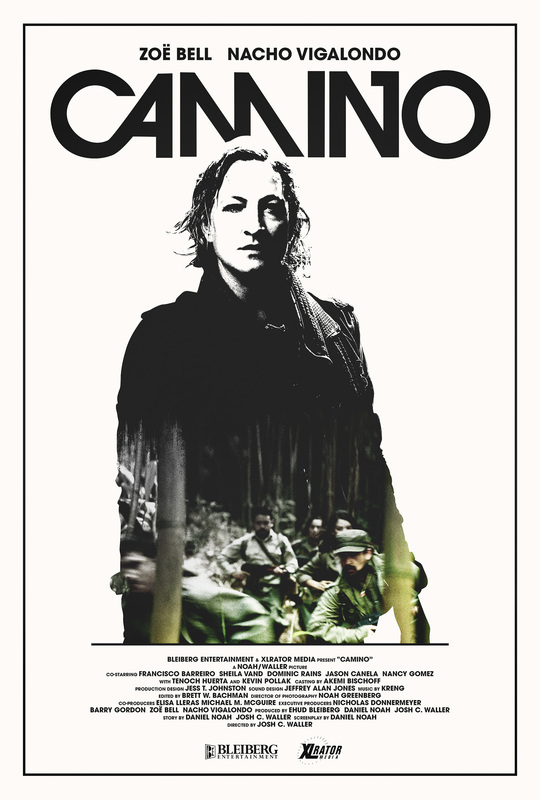 Zoe Bell - best known for her long running collaborations with Quentin Tarantino - is Avery Taggert, an acclaimed photojournalist looking to put some distance between herself and her own dark history when she takes a job in the remote jungles of Colombia. Her subject? A revolutionary group - led by TIMECRIMES helmer Nacho Vigalondo - with their own hidden agenda. It should be a fairly straightforward job, but when Taggert snaps a photo of something she wasn't meant to see, things go very dark very quickly and she ends up running for her life through the hostile jungle. Great poster. Can't wait for this, Jacob Knight's review over at BMD has me pumped.